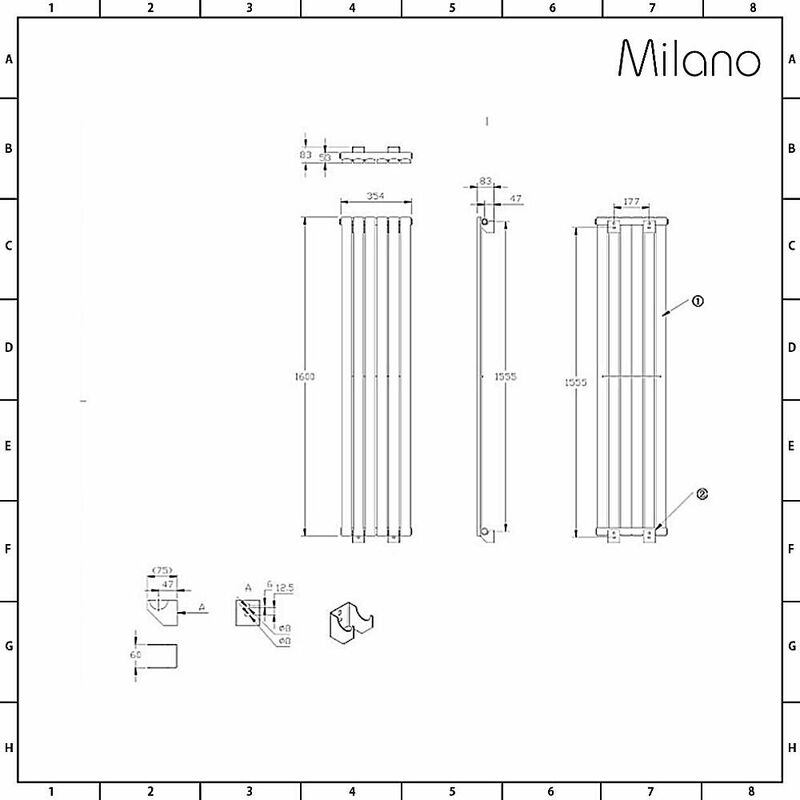 Bring luxurious warmth and stunning contemporary style to your home's interior with the Milano Capri 1600mm x 354mm vertical designer radiator. 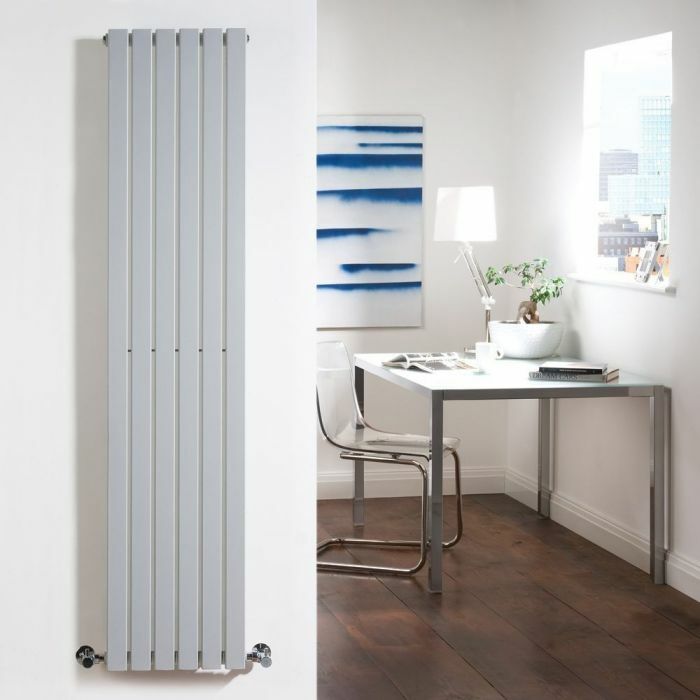 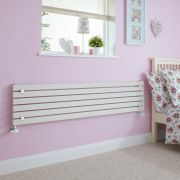 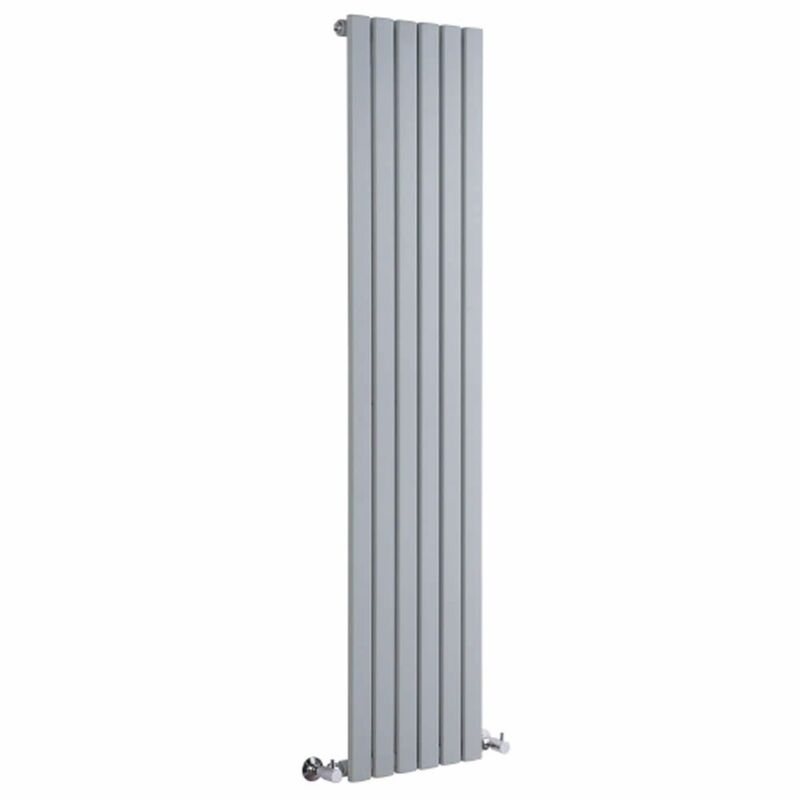 Made from premium quality steel with a silver powder coated finish, this designer radiator boasts an excellent heat output to ensure your room is quickly transformed into a warm, cosy and welcoming space. 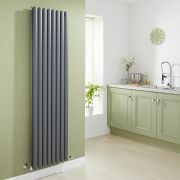 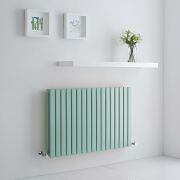 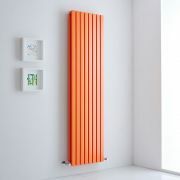 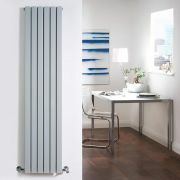 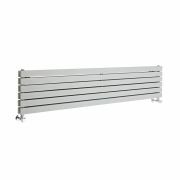 The radiator has a space-saving vertical design and 6 single panels. 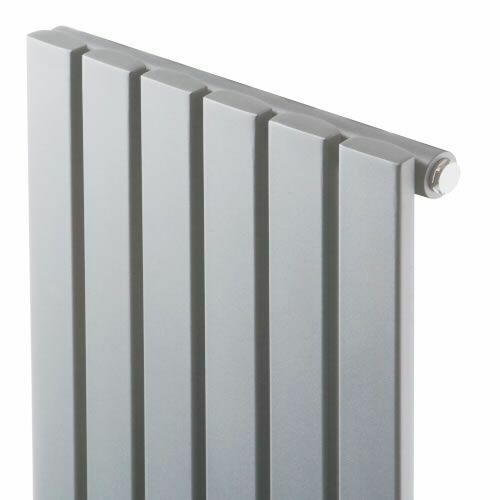 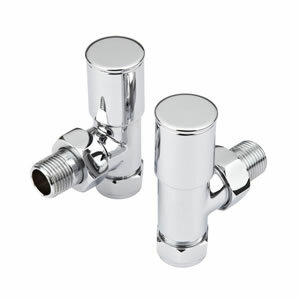 The vertical design also provides an alternative to standard horizontal styles.